BRING YOUR BOAT!!! 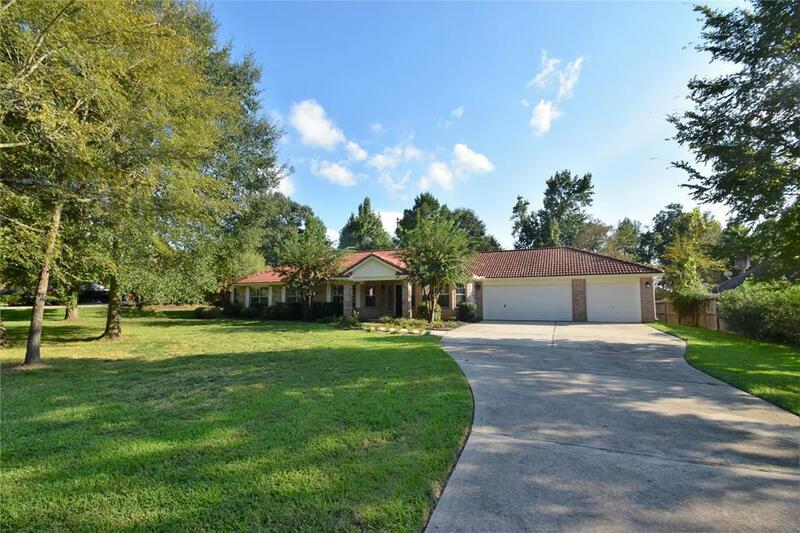 BEAUTIFUL SINGLE STORY 4/2/3 HOME W/RECENT UPDATES...NESTLED ON 1.OO8 ACRE LOT. 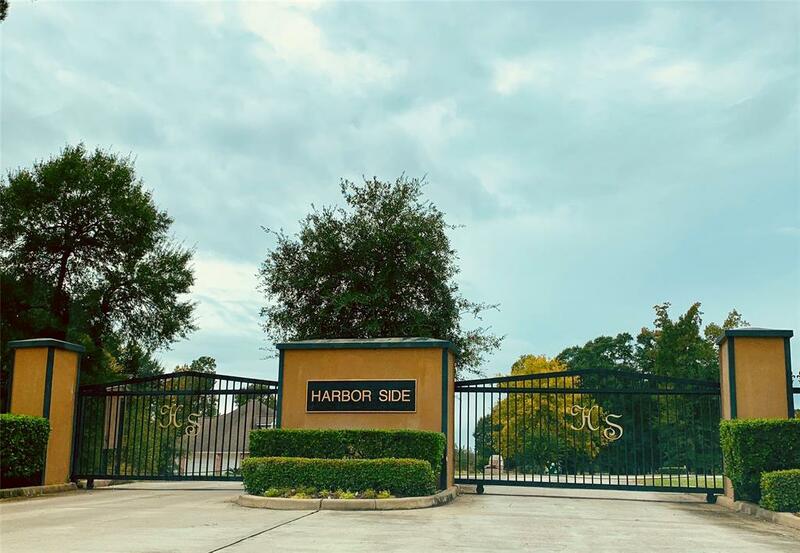 LOCATED IN THE GATED HARBOR SIDE LAKE COMMUNITY. MOVE-IN READY. KITCHEN W/GRANITE COUNTERS, PLENTY OF CABINET & COUNTER SPACE, BREAKFAST COUNTER, AND BRIGHT BREAKFAST ROOM. FORMAL DINING ROOM-PERFECT FOR ENTERTAINING! STUDY (OR LIVING ROOM). HUGE DEN W/FIREPLACE & VIEW OF BACK YARD. RECENT UPDATES INCLUDE: KITCHEN GRANITE COUNTERS & BACKSPLASH, RECENT STAINLESS APPLIANCES, INT/EXT PAINT, LIGHTS, DOOR HARDWARE & LAMINATE WOOD FLOORING THROUGHOUT (NO CARPET). 10' CEILINGS. 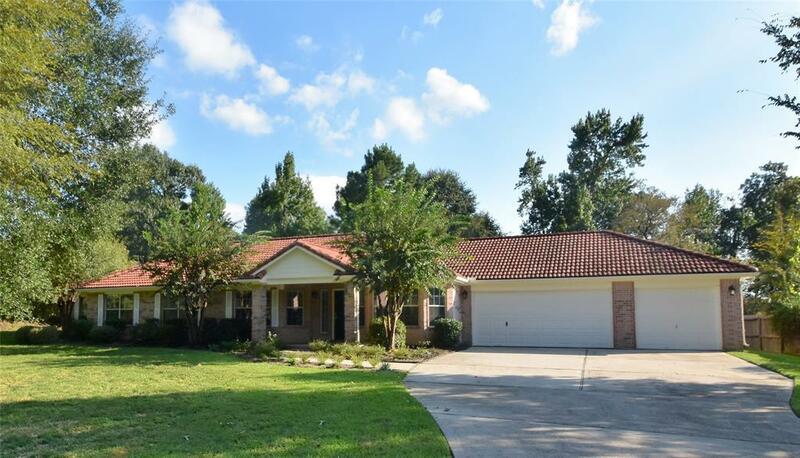 TILE ROOF & OVERSIZED 3 CAR GARAGE w/SPACE FOR YOUR BOAT. LONG DRIVEWAY W/PLENTY OF PARKING. THIS ENJOYABLE PARK-LIKE SETTING W/LUSH LANDSCAPING & MATURE TREES IS PERFECT FOR RELAXING AND BACKYARD BBQ'S. PLENTY OF ROOM FOR A POOL & PLAY EQUIPMENT TOO. 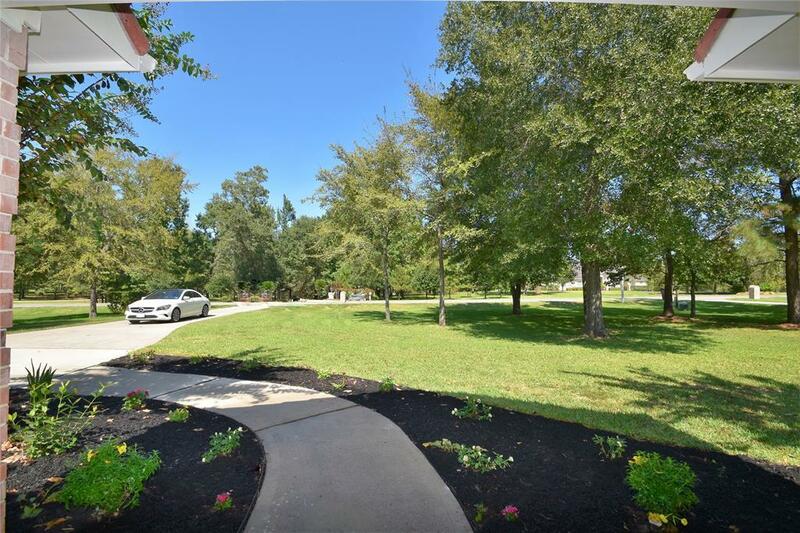 COMMUNITY AMENITIES INCLUDE: JOGGING TRAIL/ VOLLEYBALL & TENNIS COURTS; COVERED PAVILION W/ GRILLING AREA; TEN ACRE INLAND PARK; AND BOAT LAUNCH ACCESS. DID NOT FLOOD.